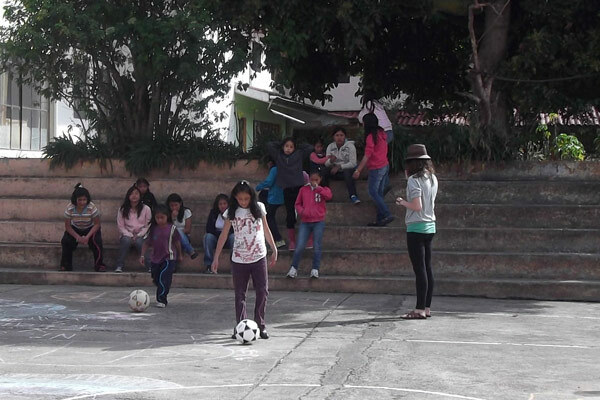 "My experience with the Simon Bolivar volunteer program was nothing but excellent. The staff guided me through every aspect of the experience from my arrival to my departure. 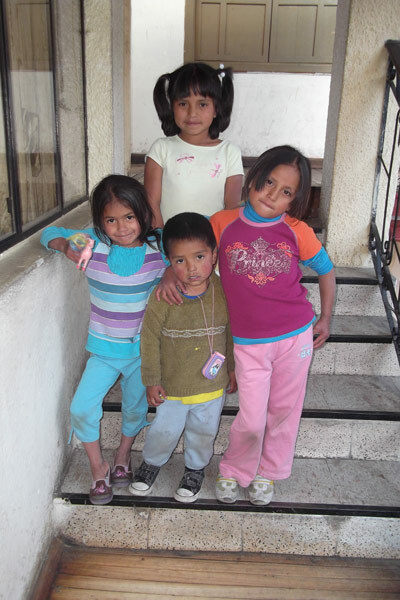 The volunteer work at the children´s hospital was very meaningfuland it improved my Spanish immensely." 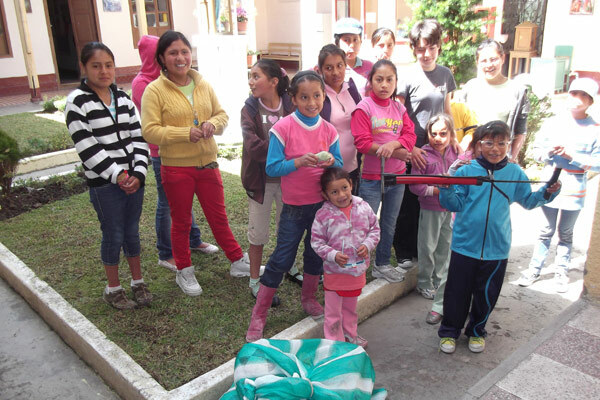 This is an orphanage run by a group of priests and nuns in the city of Cuenca. 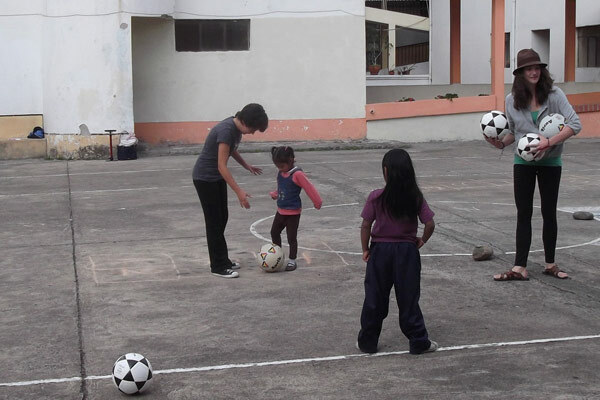 The orphanage houses girls 7 to 18 years old. 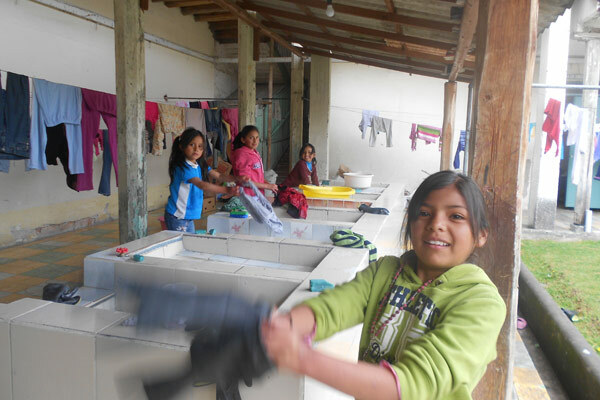 Their primary goal is to be able to provide sufficient care to the girls unti they have graduated from high school, or in some cases, re-integrate them to their families. At this home the girls have a safe, caring and loving environment with responsible people who are always concerned about their wants and needs. 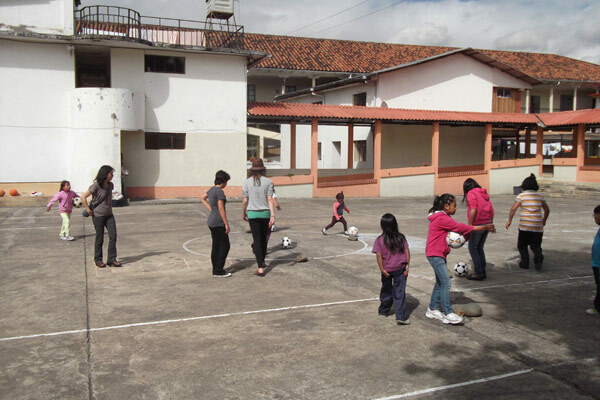 Most of the work at Girls Orphanage will involve volunteers who will be able to organize recreational activities for the children. Volunteers who could also help the children and youth with their homework and be able to teach them about the importance of hygiene, daily life skills and doing their daily chores at the home. There is a large garden that the children use to plant their own vegetables. This has proven to be very successful with the children and youth because they take pride in what they have planted and are always eager to learn how to improve them. Helping with their plants may be a very nice thing to do for them. At the moment, the center needs a lot of maintenance work. The conditions of the place are not the best because they haven't been able to pay for much repair work. If volunteers know a thing or two about everyday maintenance, they would be lending a really big helping hand. This is a type of volunteer work where you are going to work with children and youth who are very vulnerable and who make strong bonds, becoming closely attached with those close to them. They will miss you and feel sad if you do not show up and it is very important that you tell the girls with anticipation when you are going to be leaving, mostly because of the strong bonds they make and the history they have. 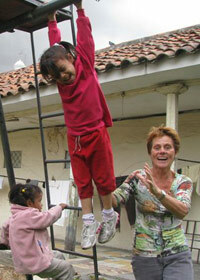 Respect and confidence are the two most important traits to have working in this orphanage. Time: Minimum of two weeks.